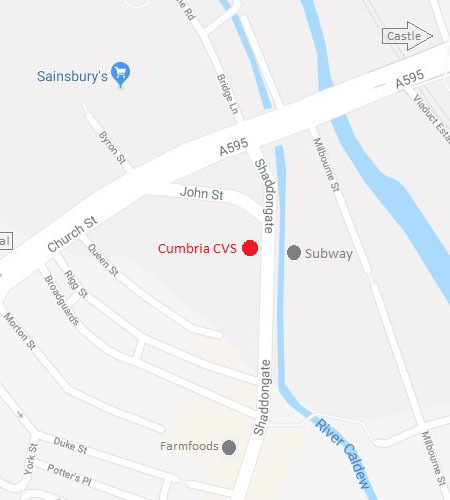 Cumbria CVS recently reviewed its membership offer and as a result has revised this in order to be more inclusive and more representative of local third sector organisations. Membership will now include a free offer (for those organisations with a low income) and revised fee bands and will be available very soon – so please keep an eye out for further details on how to join/renew your membership! We look forward to working with members old and new and to making membership of Cumbria CVS more available.